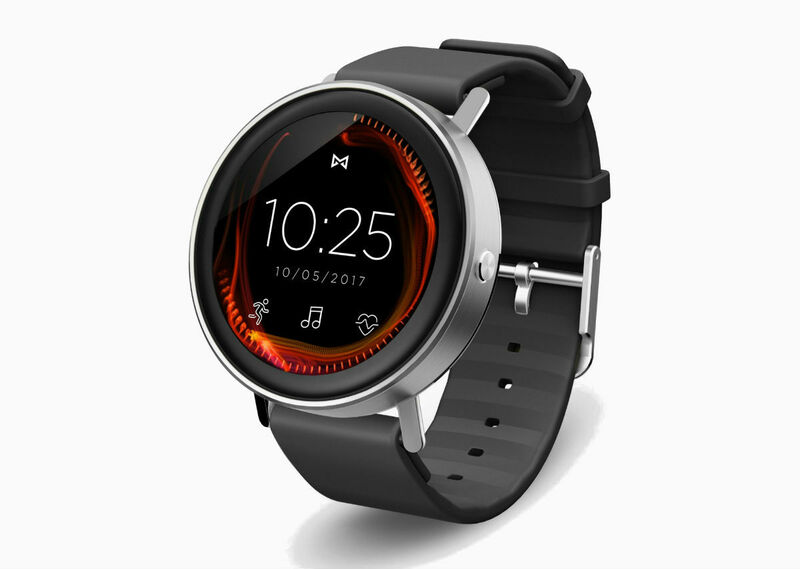 Misfit Vapor, the Android Wear smartwatch that many of us thought could be the one, is finally up for pre-order! Teased at CES this past January, then confirmed to run Android Wear in March, the story of Vapor is pretty funny. Because of its good looking design and the mystery that once surrounded its specs, we had a few readers reach out to see if the device was actually real. Feeding that hysteria is the fact Misfit pushed launch of this device to October, when it was first thought we would see it hit the market in the late summer. Well, the time has come and you can pre-order a Vapor right now for $199. For specs, the Vapor sports a 1.3″ full round AMOLED display, Snapdragon Wear 2100 processor, 4GB of storage, connected GPS (not standalone), optical heart rate sensor, virtual touch bezel, “all day” battery life, and Android Wear 2.0 out of the box. For $199, this watch still sounds pretty awesome.